No matter what your style there are a few simple things to look at when you’re looking for a Fitted Bedroom. The first is essential, plan it right from the start. It may sound obvious but the design and layout of your bedroom is essential to the effectiveness and flexibility of the space over the many years of use. At Arley Cabinets we’ve planned many hundreds if not thousands of bedrooms since 1952. Our team of highly skilled craftsmen not only understand bedroom furniture construction but know how to plan it too. Utilising our wealth of experience we not only ensure your bedroom looks great but also works great for you, optimising every bit of your space to ensure you get the very best use possible. At Arley Cabinets of Wigan we not only plan it right from the start we also manufacture and install your bedroom furniture right too. 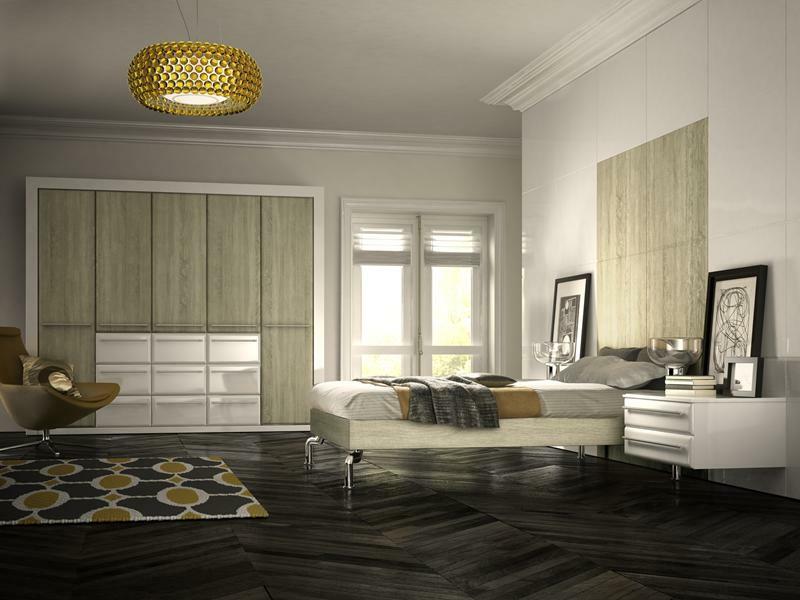 Our team ensure every aspect of your new fitted bedroom is taken care of from start to finish. When it comes to fitted bedrooms choose Arley Cabinets Wigan. Why settle for second best when you can get the best providing you with better value for money and superb build quality. We don’t employ sales people, all our staff are highly experienced professional craftsmen dedicated to providing the very best value for you. So if you need a new fitted bedroom let us plan it, manufacture it and install it. Before you know it you’ll be luxuriating in a space to be proud of.